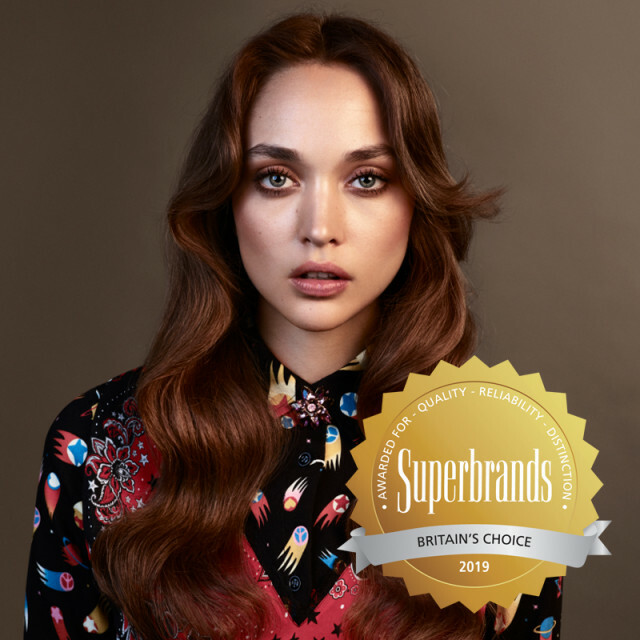 Superbrands revealed earlier this week, that TONI&GUY – a brand with unrivalled hair industry heritage of 55 years has been awarded Consumer Superbrands status for 2019. The Consumer Superbrands survey has been tracking the perception of a wide-range of brands in the UK since 1995. This year’s survey featured 1,596 brands across 78 different categories, ranging from ‘Automotive Products’ to ‘Vitamins & Supplements’. Only the most highly-regarded brands from each category are awarded Superbrand status. The research process was managed by The Centre for Brand Analysis (TCBA) in partnership with Dynata, one of the world’s leading data research companies. It follows a voting process involving a nationally representative sample of 2,500 UK consumers. ￼￼￼￼￼￼￼￼￼￼￼"TONI&GUY has been recognised as a Superbrand by the British public for an incredible 12 years, testament to its reputation for consistent and high-quality service supported by an innovative culture that ensures it stays fresh, relevant and ahead of its varied rivals. TONI&GUY's close connection the fashion industry, from its support of London Fashion Week to working with inspirational global fashion icons, ensures the brand retains its fame and lustre which it couples beautifully with its accessibility and affordability."